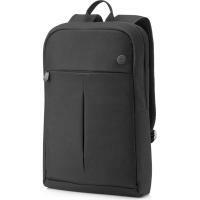 Help keep your notebook safe and your hands free while you’re on the move with the durable HP 15.6 Prelude Backpack, now with a pop of color from the stylish blue interior. 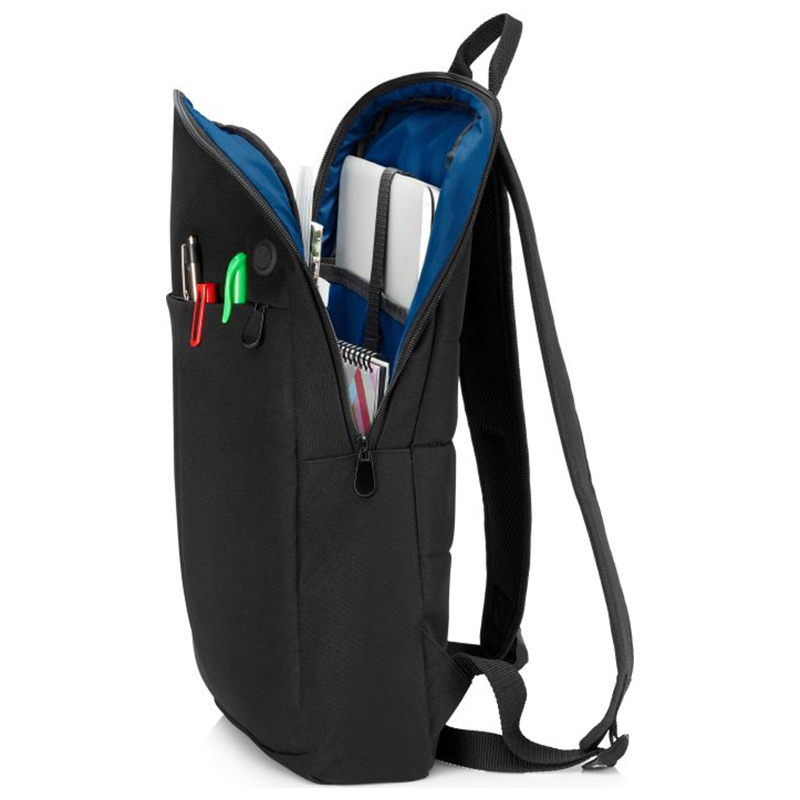 Stay organized with a top zip closure, a dedicated compartment for your notebook up to 15.6" diagonal, and easy-access internal and external pockets for your cables, adapters, pens, phone, and all the items you use most. 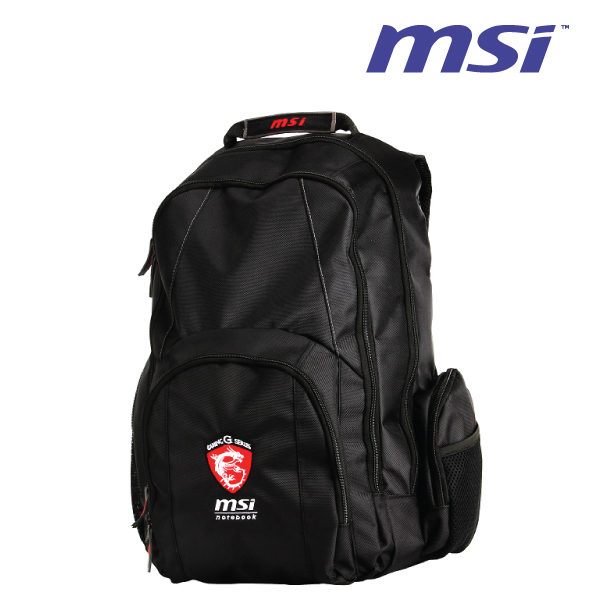 Use the adjustable padded backpack straps to keep your hands free, or carry by the top handle.